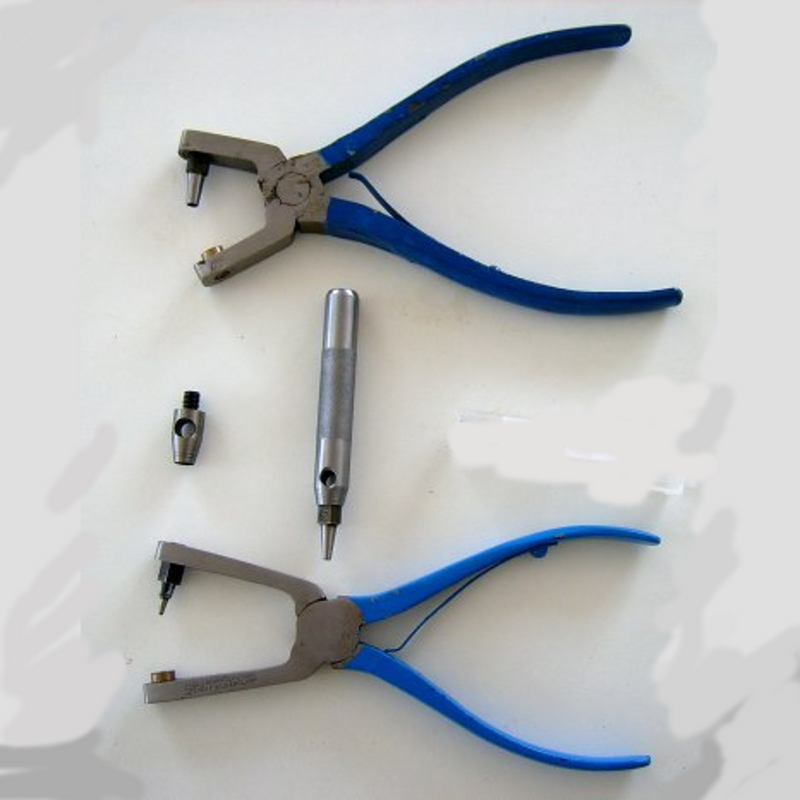 Home » 2-inch Long-Reach Punch Plyers with Punch Bit. No. 11. These 2-inch Long-Reach Punch Plyers with Punch Bit. No. 11..are the Top Punch Plyers in the Picture.